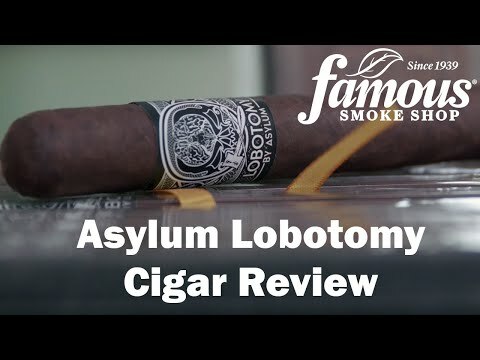 Asylum Lobotomy cigars are exactly what you need if you've been feeling like you're going out of your mind. But instead of getting a REAL Lobotomy to cure your crazies, all you need is one of these premium Asylum Lobotomy cigars. With a strength profile that will shock your receptors back to normal, and a flavor as complex as a Rorschach Test, these cigars will ease your stress and help you relax like never before. Get your Lobotomy now. Er... Asylum Lobotomy that is.